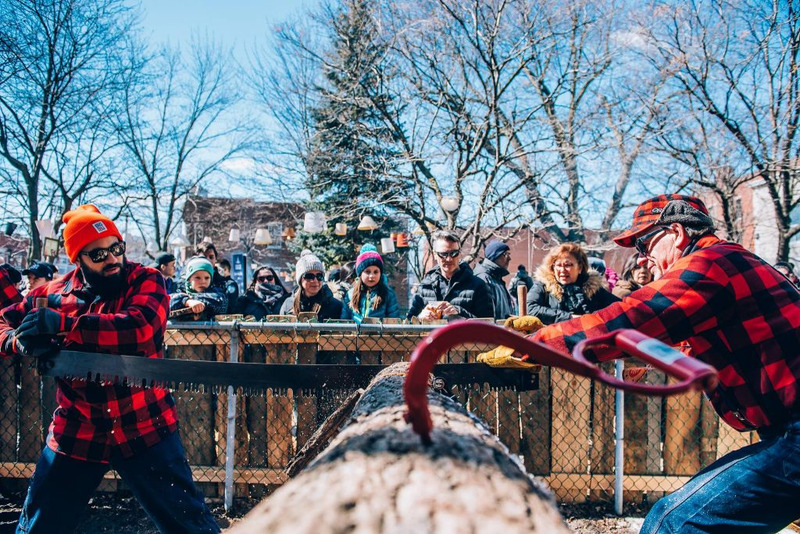 From March 21st to March 24th, 2019 promenade Wellington in Verdun will be hosting the 9th edition of the biggest urban lumberjack party. 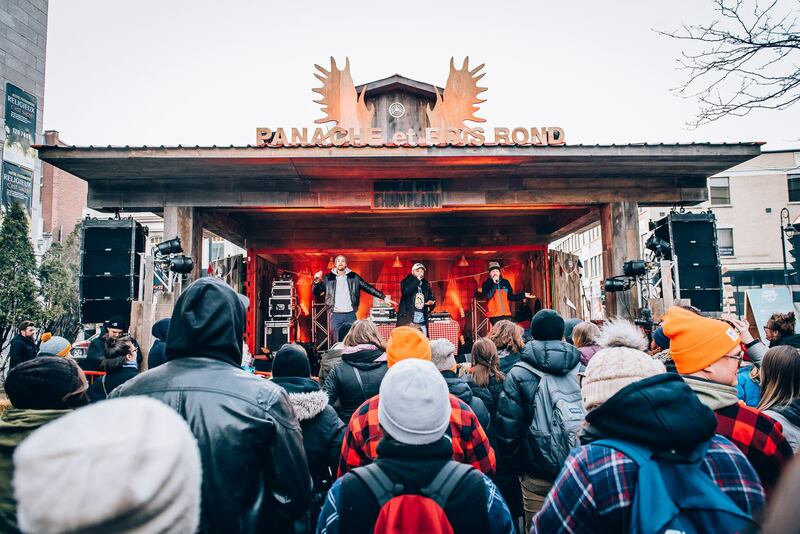 La Cabane Panache et Bois Rond is the best way to celebrate the sugar season, lumberjack style! On the program: free music from bands such as Canailles, Clay an Friends, Random Recipe and le Winston Band. 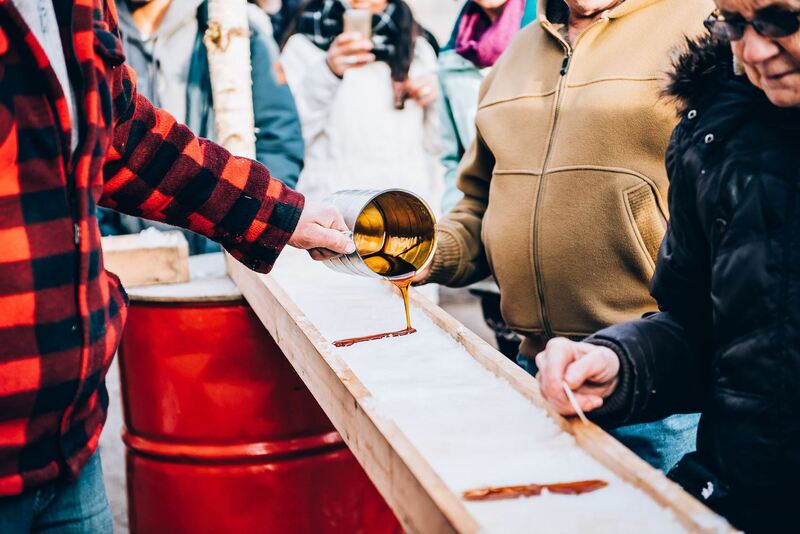 For the foodie in you that can’t wait to hit the Sugar Shack: keep an eye out for tire d’érable (maple taffy), grilled sausages, pork and beans, oreilles de crisse, poutine, maple whisky, tarte au sucre, and much much more! Everything sounds so delicious, you’ll just want to try it all! On site you will be able to witness real lumberjacks in action, demonstrating the art of cutting wood, traditional style! Many activities will be available for the entire family: from story telling and street hockey for the kids, to axe throwing and whisky tasting for adults. Over 100,000 hungry lumberjacks are expected to be at the event this year. Don’t miss out on the festivities! 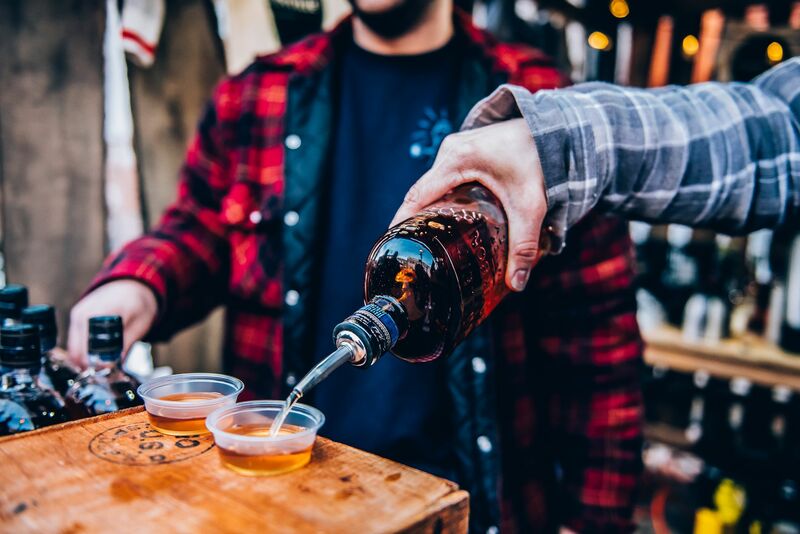 Put on your favourite plaid shirt and get ready for one of the best street parties of the year!